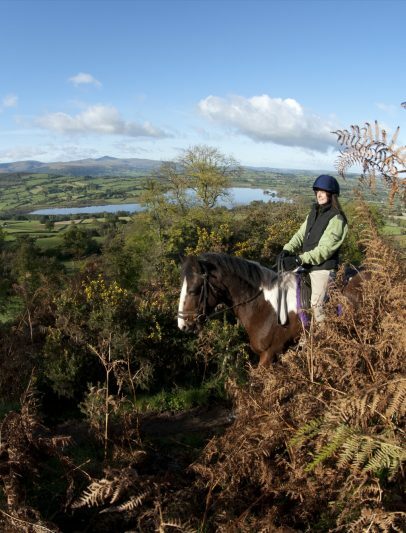 Llangorse is such a popular place to visit due to the extensive variety of activities offered. Click on the links below to visit each activity’s designated page on our sister ‘Visit Llangorse’ website. 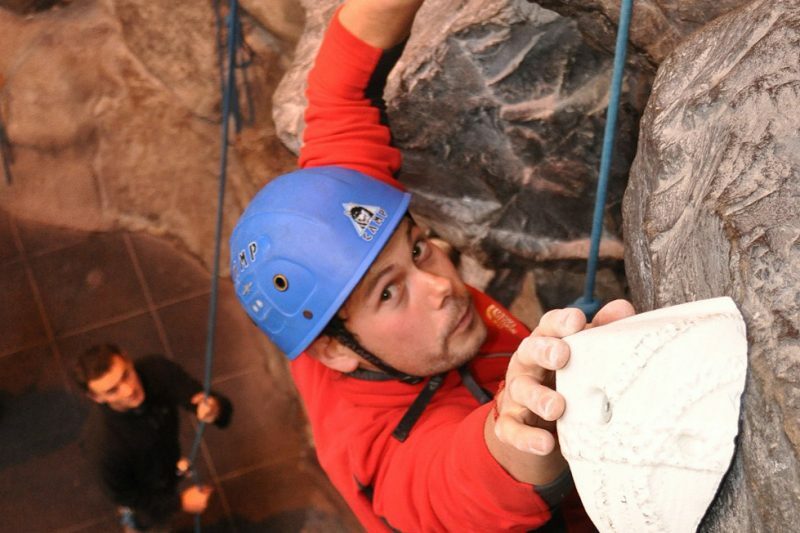 Wales’ leading, dedicated Indoor Climbing Centre provides a fun and exciting activity suitable for all! Year round adventures, whatever the weather! 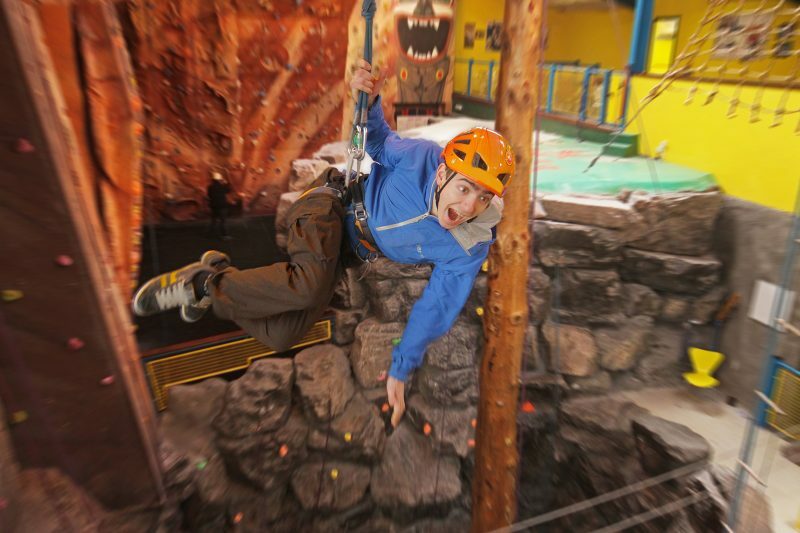 Choose from a half or full day session packed with fun-filled activities. 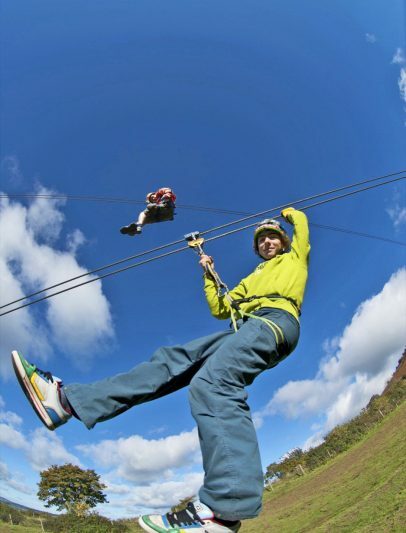 A fun, unique and exciting activity made up of over 14 connected zip lines travelling between trees, zig-zagging down the mountain. A perfect adventure for 6-12 year olds. Overcome obstacles including stepping stones, hanging tunnels and more! 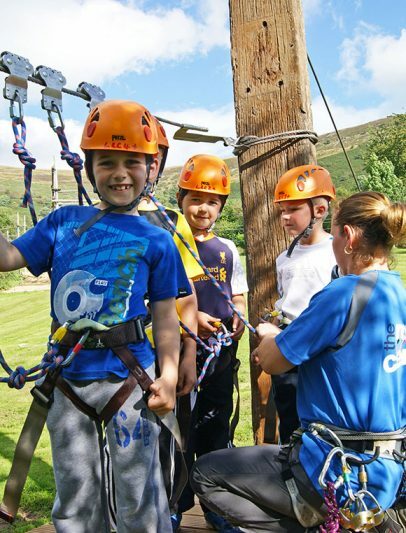 Experience the beautiful Welsh countryside with beautiful views of the Brecon Beacons, Black Mountains and Llangorse Lake. 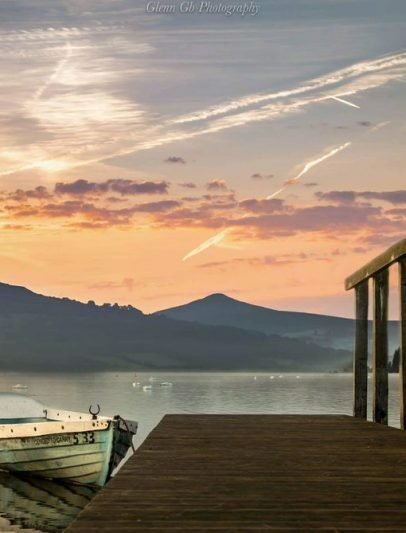 Lakeside Boat Hire is the place to visit to hire a boat and enjoy an hour, morning or even a whole day on Wales’ largest natural lake. 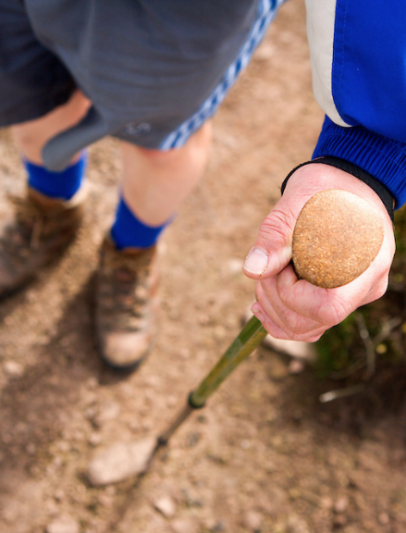 There is so much to explore in and around Llangorse and travelling by foot is probably the best way to appreciate the natural beauty. 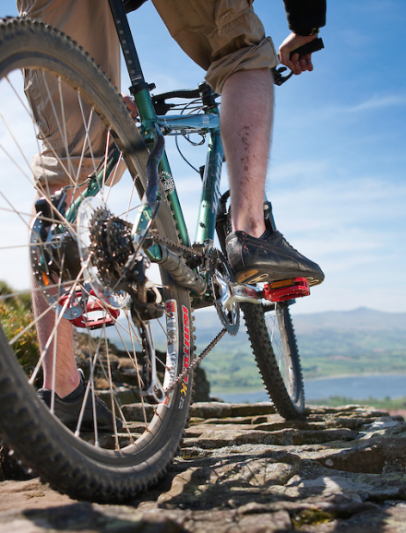 There are a number of popular cycling routes that pass through Llangorse which you can enjoy whilst visiting. 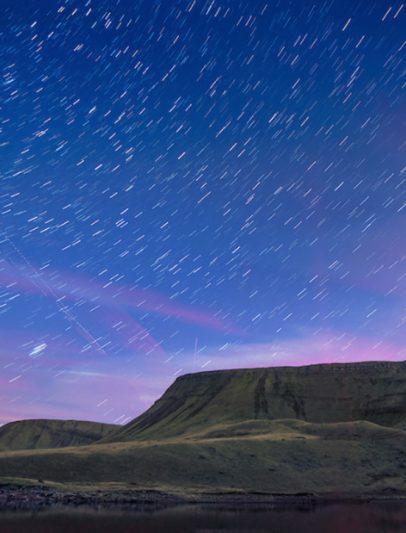 The Brecon Beacons has some of the highest quality dark skies in the whole of the UK – making it a perfect Stargazing destination.